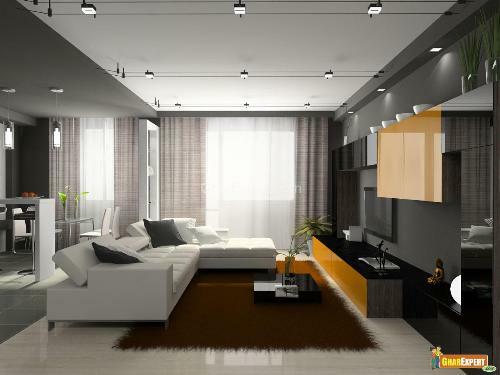 Living room furnishing choices and ideas offer absolutely well furnished look to your living room interior. But at the same time, the living room furnishings should be so pleasing and practical that can elevate the mood of your family and introduce well-being, joy and happiness. Decorative mirrors, appealing curtains, functional rugs etc. make your living room a style icon where you would like to spend your leisure time with your intimate friends and relatives. Living room furnishing items such as wall mirrors, practical furniture, vibrant throws and pillows in different textures, functional rugs, sparkling light, well-dressed windows with curtains and drapes, designer window blinds, colorful wall paintings and ornamental wall sconces that will display lighting with creativeness offer a well furnished look to the entire living room interior. If you really wish to brighten your dark living room, then you can furnish the walls of your living room with alluring wall mirrors. 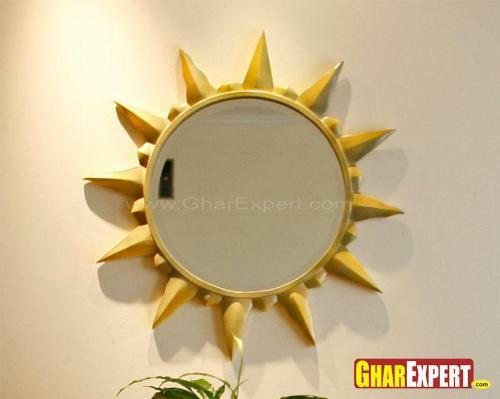 The style of wall mirrors also depends on the living room furniture styles. If you want some light through wall mirrors, then adjust the position of the mirrors so that they will reveal some light in your living room. It looks best when you are using oak furniture as the placement of mirror across a bright colored wall reflects light to other areas of the living room. But try to hang the mirror on such a place where guests can’t see their reflection. In your living room, you can choose two love seats rather than one huge sofa. You can move them easily and can create a corner seating area. 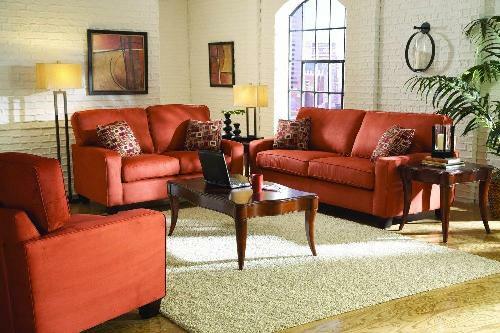 You can enhance the look of your living room by using couches, coffee tables and recliners. A mix and match of modern items with classic designs can change the entire look of your living room. If you have some extra space in your living room, then you can furnish it with accent chairs which are available in different shapes and create a cozy environment in your living area. Wicker chairs are also a good idea to complement the rest of your furnishings. Certain options of furniture such as sofa beds, coffee tables, wooden cabinets, tub chairs, and so on are easily available in the market these days and you can choose the right one for your living style that can complement your living room in a perfect way. Add an element of comfort and warmth with the vibrant throws pillows in different textures and imparting colors in your living room. 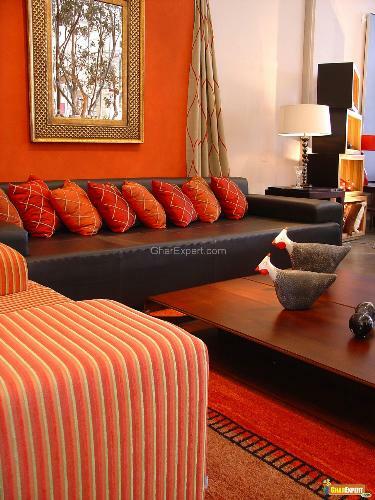 Exciting and vivacious throw pillows can shower the splashes of colors even to the light color scheme. These cushions and pillows are mainly for decorative purposes but they may be used to soften the hardness or angle of a chair or sofa. Cover up the cushions in attractive and fabulous covers and try to match the covers with the entire room furnishings for a wonderful effect. You can change the untidy areas of living room into an attractive place by using beautiful area rugs and carpets. If you have a large living room, then you can use the area rugs in different areas to create different seating areas. 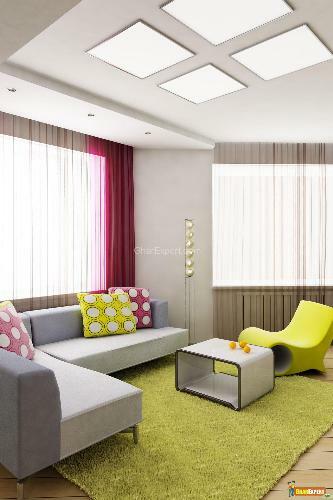 Lighting effects can give a dramatic touch to your living room. The living room lighting should be ample, but not too harsh. 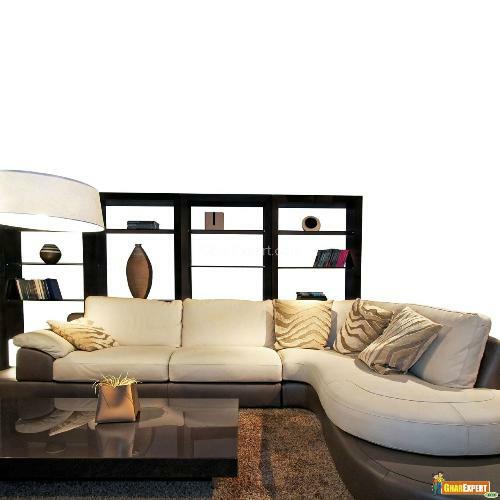 Layered lighting works best in your living room. You can use spotlight for reading area or entertainment area, uniform lighting for a casual family gathering and accent lighting for party time or any specific occasion in your living room. Use candles of different colors and sizes that will definitely accentuate the look of your living room. A hanging chandelier from the ceiling makes the living room look appealing and create a sparkling effect in your living room. Usually a crystal chandelier makes a style statement in living room. Living room chandeliers come in various sizes, types and designs, but you have to choose a particular chandelier that will suit to your living room. Some important factors should be kept in mind such as space and size of the living room, amount of lighting you need and the overall design of your living room while choosing chandelier for your living room. While going to choose curtains, then always keep in mind the design or theme of your living room, its furniture, budget, decors and the size of the room. Fabric of curtains should be chosen very carefully so that it will look wonderful with different design patterns. Windows look fantastic when you cover up them with curtains and drapes. For traditional style living rooms, choose luxurious fabrics with splendid trimmings. 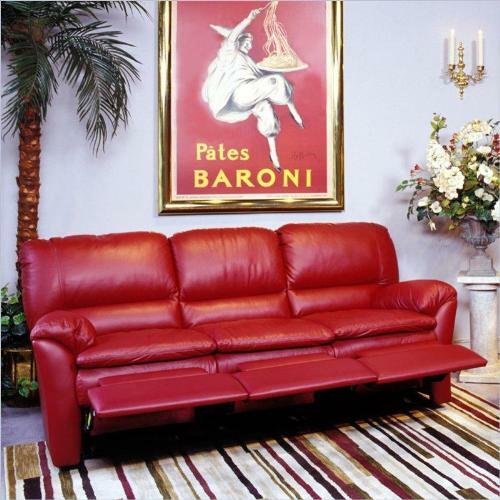 For modern living rooms, you can choose plain fabrics in primary colors. It is a great idea to choose two tones of the same color in which the dark hue of fabric will create a sense of depth while lighter hues reduce the effect of the dark tone. It is better to use double sided curtains in such living rooms having doors and windows outside. You can also use best quality lining to curtains and it will increase the life of the curtains. Curtains obstruct the sunlight along with providing privacy to your living room. You can create a romantic atmosphere in your living room be selecting vibrant colored curtains in soft fabric such as satin. 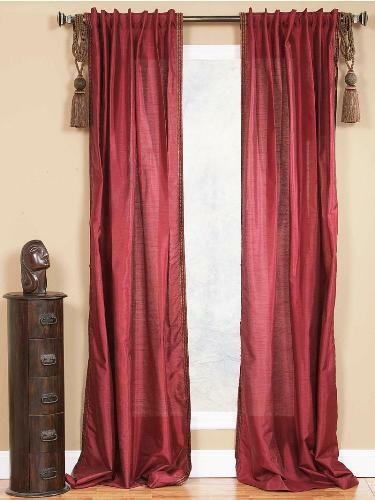 Add tassels and tiebacks to the curtains to give them a tempting look. Appealing and stylish designs of curtain poles and rods give a final furnishing touch to your living room interior. You can use blinds to decorate your living room windows. While choosing window blinds, you have to make a balance between the color and design of the window blinds and the room. Their purpose is same as that of curtains that is to block the sunlight and keep privacy in your living room. The window blinds are available in different colors, styles and designs and hence they will allow you to select the color of your blind according to your living room furniture color. The blinds are available in different materials such as wood, fabric and other materials. You can choose the window blinds with different functions such as cord pull system and remote control system. These window blinds offer additional charm and elegance to your living room décor. You can make your living room dull walls appealing and colorful by using wall paintings. For a personal touch, you can place the artwork made by you on the living room walls. Art loving persons can hang a painting of their favorite artist on the walls to give a style statement to your living room. It’s up to you which type of painting you want in your living space whether it is classical or contemporary. Extra large paintings are best for both larger and smaller rooms. If you have small room, then art prints are best to give an illusion of spaciousness in your living room. 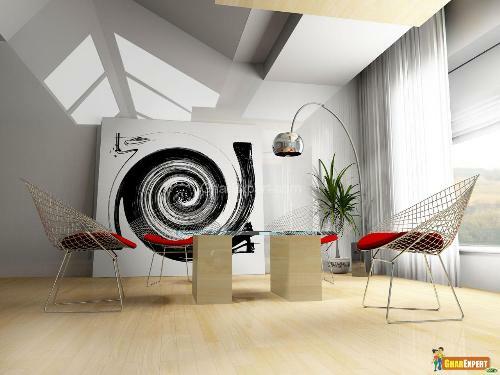 If you wish to add height to your living room which has low ceiling, then hang an art print with long vertical lines. Wall sconces give you lighting and illustrate your creativeness in your living room. They are generally mounted on the wall and the distance should be 5 ½ to 6 feet from the floor. When you have high ceilings in your living room, then you can mount the wall sconces about 8-10 feet from the floor. You can get every type of lighting such as general, accent, or task lighting from the wall sconces. 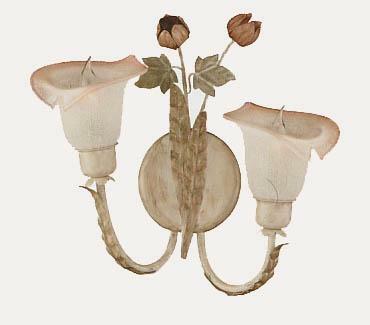 Wall sconces are highly functional and give an ornamental and decorative look to the living room. You can try sconces for any living room style and it will give you a feeling of perfect well furnished room.